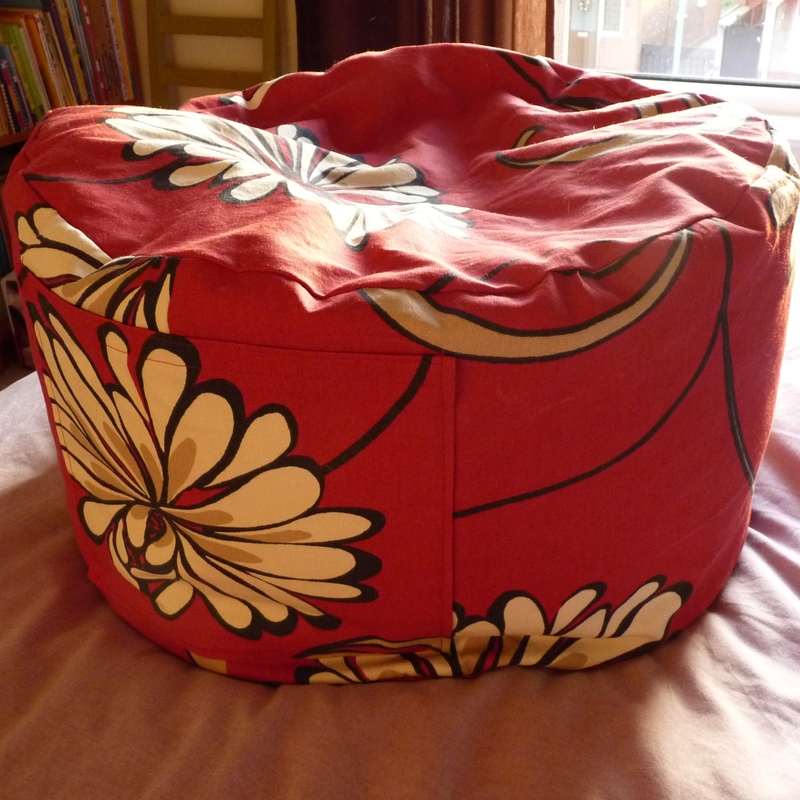 My niece has requested a beanbag for Christmas, as her big brother has a nice big cushion (with me-made cover), so I was asked if I could provide. I used the pattern in my Liberty Book of Home Sewing (it’s first real outing) but decided it was too small, so had to do some complicated sums and hope that it all worked out. Fortunately, I was made the liner first to check my calculations were indeed correct, plus it was made out of old sheets, so not so bad if it all went wrong. It all worked out just fine. I filled it rather full, using the photo of their finished bag as a guide for fullness. My mum had some rather nice furnishing fabric leftover from making curtains for my brother’s last house. Nice robust fabric with a strong, not too girly print. 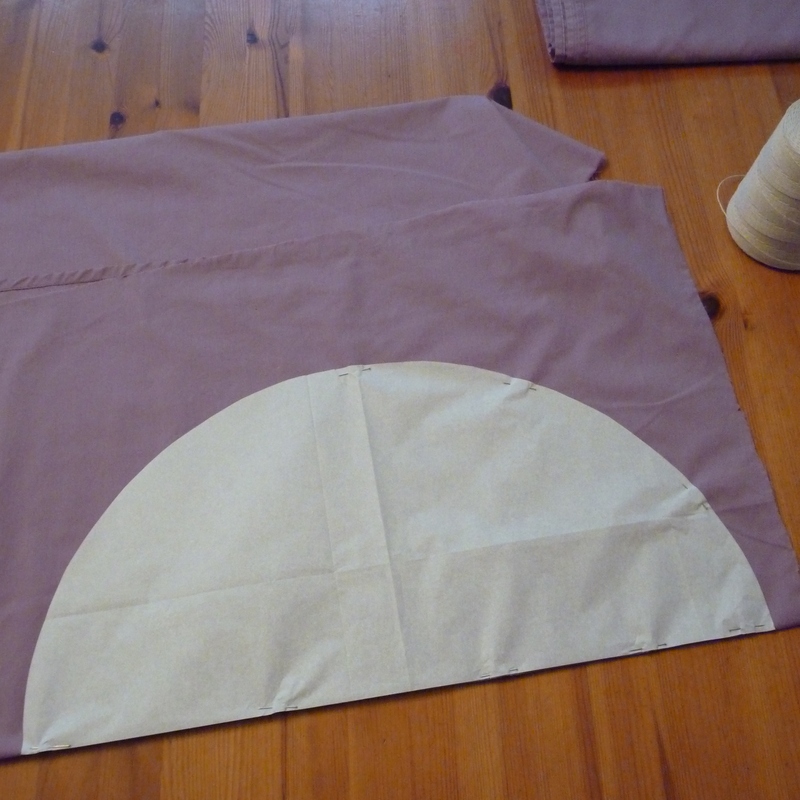 So, instead of the lilac floral vintage duvet cover (probably more easily rip-able) I decided to use that. 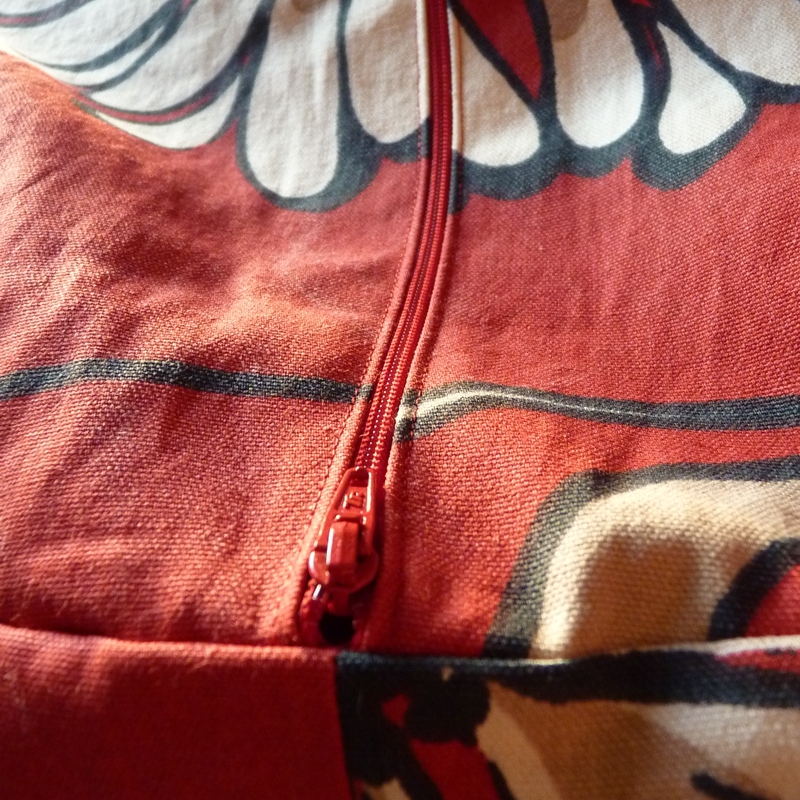 I also decided to put just 1 handle and replace the other with a large pocket, as suggested. I am rather pleased with the finished article, even after having to unpick and remove ‘beans’ 3 times to get it to fit in the cover. How they got theirs to be so full and fit inside the cover baffles me! 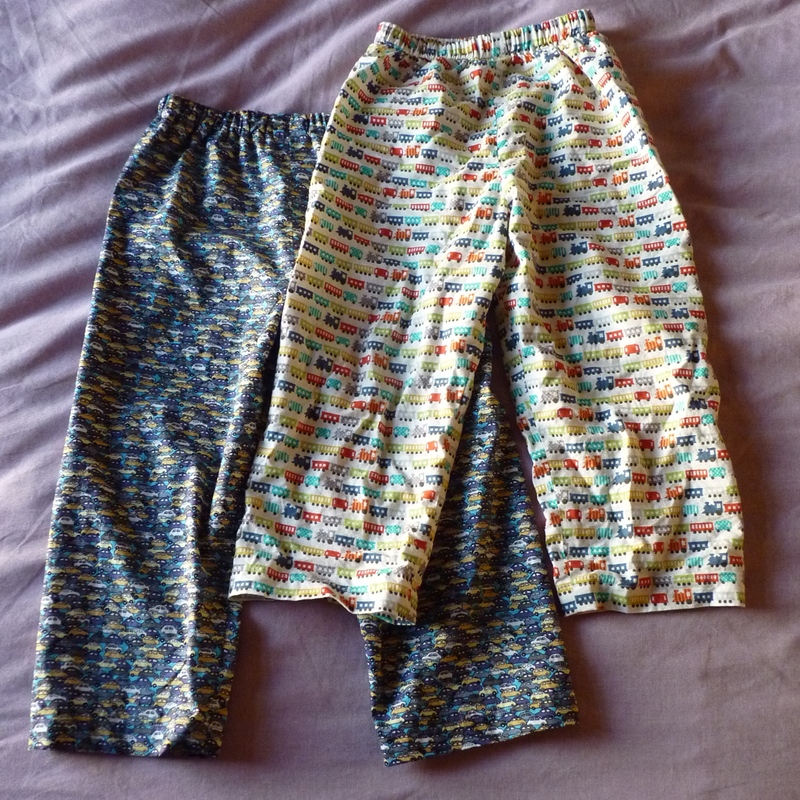 My machine was packed away today, but not until I had knocked up a couple of pairs of pyjama bottoms for Niblet. 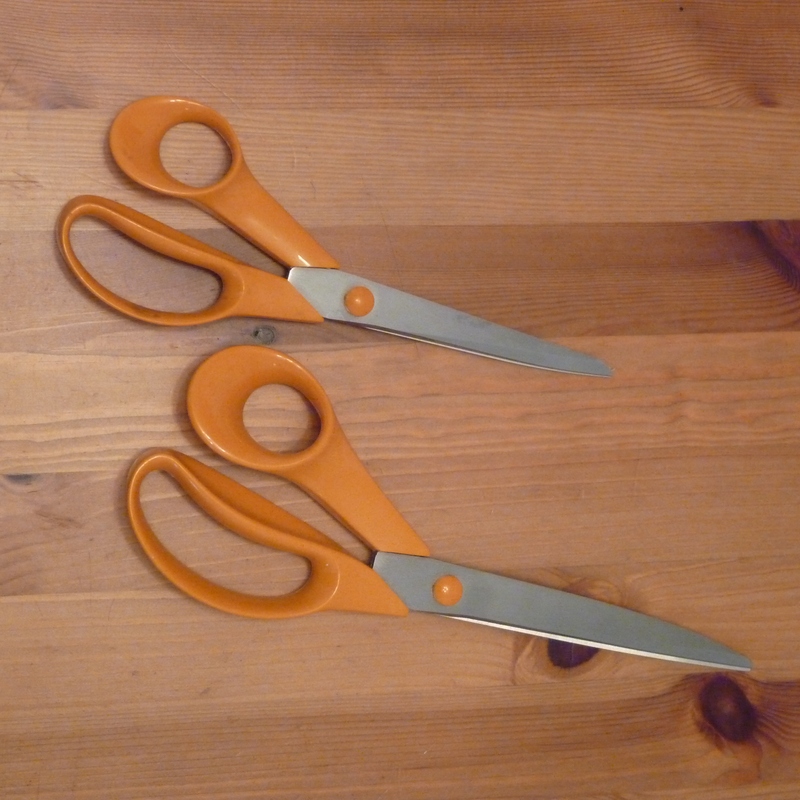 I used new fabric this time, instead of recycling mine and Hubbie’s old ones. 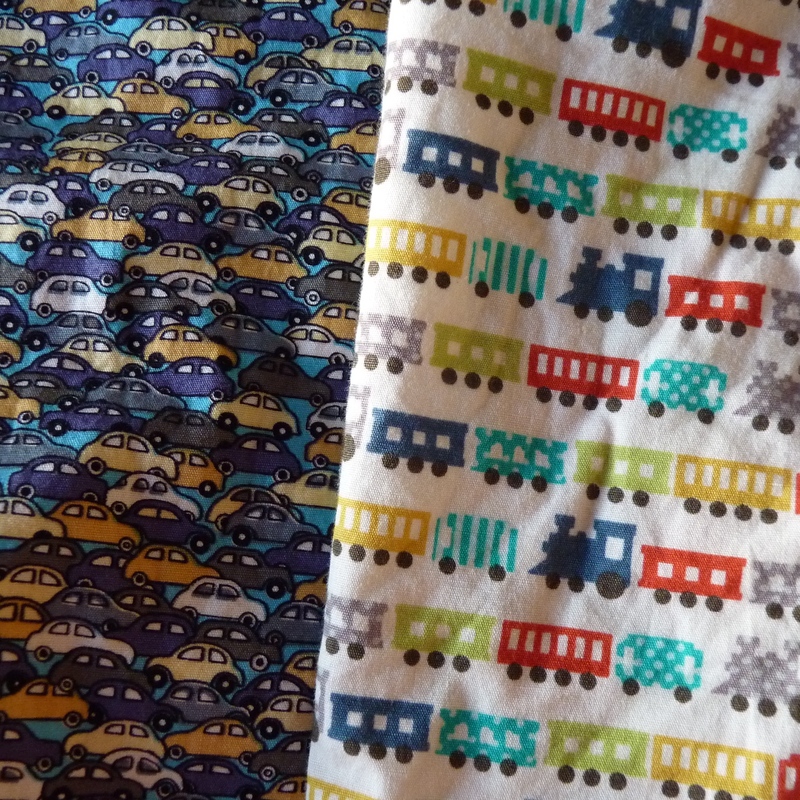 Fantastic boy print fabrics picked up on a shopping trip to Kingston-upon-Thames. Whenever we go to visit ‘the outlaws’ I try and fit in a trip to Fabricland as they have some great 100% cotton prints at less than £4 a metre and the best selection of ‘boy’ prints I have found. Pyjamas again made using Simplicity 3584, probably it’s last outing as these are the largest size. Although I could just lengthen the legs, as there seems to be far too much material in the bum/crotch area for Niblet. Merry making and a Happy New Year!! 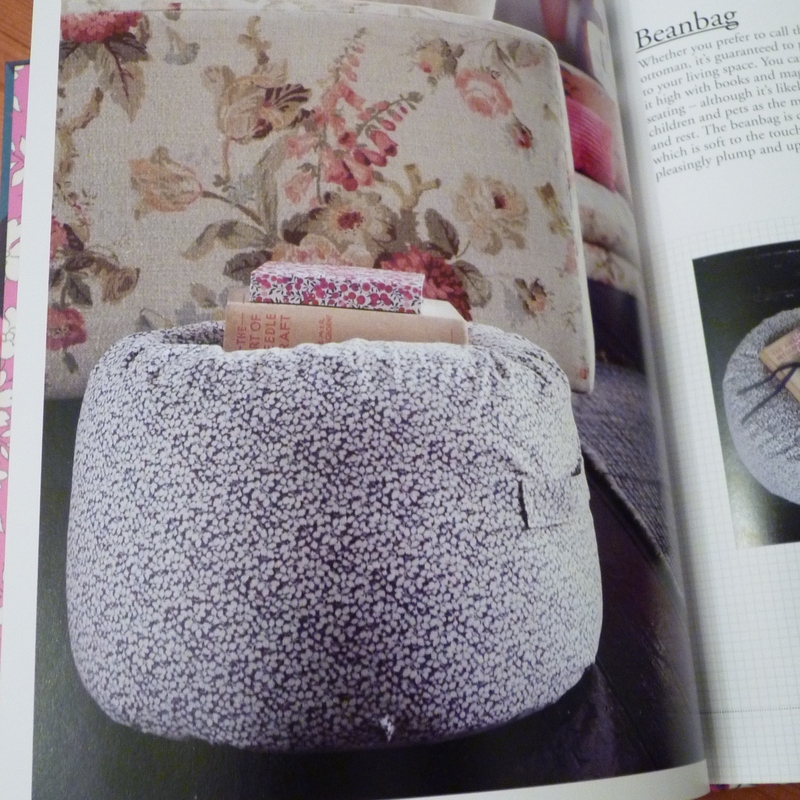 This entry was posted in making and tagged beanbag, Fabricland, Liberty Book of Home Sewing, pyjamas, sewing. Bookmark the permalink.